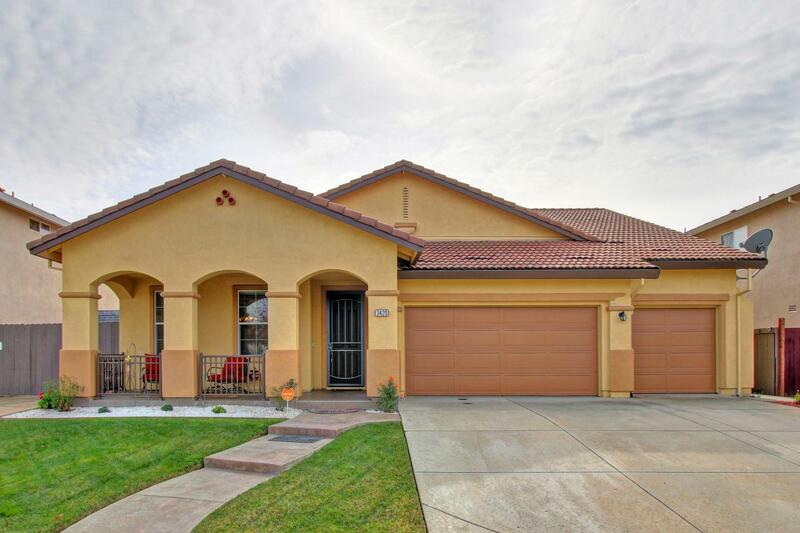 This beautifully maintained, spacious one story home is the definition of Pride of Ownership! 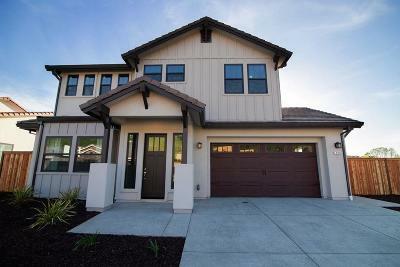 The home is move in ready and has all of your favorite amenities. Close to freeway access, shopping and entertainment, walking distance to the park and only minutes from downtown. Boasting the kind of curb appeal that will put a smile on your face every time you come home, you also have solar, RV access, low maintenance yards, a 3 car garage, vaulted ceilings, stamped concrete, covered front porch and back patio, granite countertops, and a desirable layout that has a separate living and family room yet still gives you that open feel.